Will one need to bring a Chatas in the future for the accidental sins he performed during Galus? 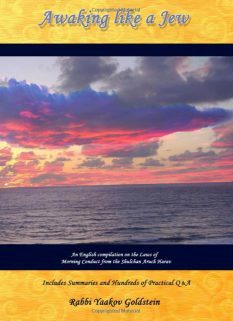 From certain sources in the Talmud and Poskim it is implied that those which sinned accidently during exile will be required to bring a Chatas offering for those sins when Moshiach comes, if they merit for Moshiach to come during their lifetime. Some deduce from these sources that in truth this is the final ruling. The Rebbe however learns that one who sinned during exile is not obligated to bring a Chatas offering in the future. Must one make note of a sin that he accidently transgressed if it carries a Chatas penalty? From certain sources in the Talmud and Poskim it is implied that those which sinned accidently during exile are required to write this down in order to remember to bring a Chatas offering when Moshiach comes. Some deduce from these sources that in truth this is the final ruling. 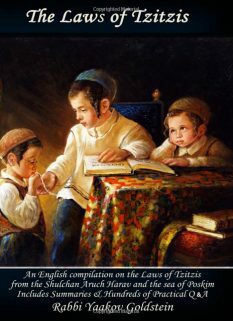 Practically however, despite the above, one is not required to do so, and so is the widespread custom amongst majority of Jewry and Gedolei Yisrael. The reason for this is because in truth one who sinned during exile is not obligated to bring a Karban Chatas and doing so is a mere voluntary act. 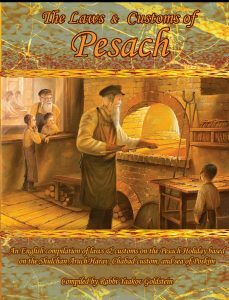 The Gemara in Shabbos ibid records a dispute between the Tana Kama and Rebbe Yishmael Ben Elisha in regards to whether it is forbidden to learn near a candle on Shabbos lest one come to tilt the candle. Rebbe Yishmael was of the opinion that it is permitted to do so and he one time tilted the candle while reading, thus transgressing a Biblical command. Rebbe Yishmael then wrote on his booklet after Shabbos: I Yishmael Ben Elisha read near a candle and tilted it on Shabbos. When the Beis Hamikdash will be rebuilt I will bring a fat Chatas offering. 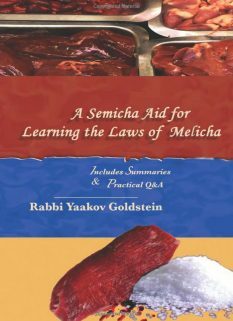 Likewise, the Gemara in Yuma ibid and Yerushalmi Chagiga record that one who ate Cheilev in today’s time is obligated to write down the amount of Cheilev one has eaten in order so he knows as to whether he must bring a Chatas offering when Moshiach comes and the Shiruim are adjusted by the Sanhedrin. From all the above sources we see that one is liable to bring a Chatas offering in the future if he sins during exile. 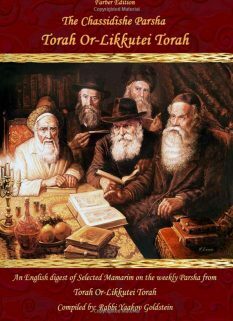 The Gemara in Shabbos ibid records a dispute between the Tana Kama and Rebbe Yishmael Ben Elisha in regards to whether it is forbidden to learn near a candle on Shabbos lest one come to tilt the candle. Rebbe Yishmael was of the opinion that it is permitted to do so and he one time tilted the candle while reading, thus transgressing a Biblical command. Rebbe Yishmael then wrote on his booklet after Shabbos: I Yishmael Ben Elisha read near a candle and tilted it on Shabbos. When the Beis Hamikdash will be rebuilt I will bring a fat Chatas offering. 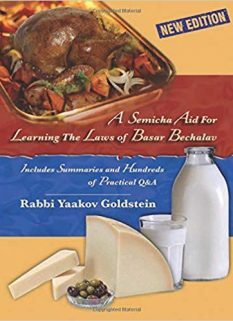 Likewise, the Gemara in Yuma ibid and Yerushalmi Chagiga record that one who ate Cheilev in today’s time is obligated to write down the amount of Cheilev one has eaten in order so he knows as to whether he must bring a Chatas offering when Moshiach comes and the Shiruim are adjusted by the Sanhedrin. From all the above sources we see that one is required to mark down the Chatas offerings that he becomes liable to bring when Moshaich comes.